Television in Slovenia was first introduced in 1958. 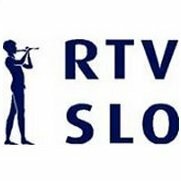 The first TV station in Slovenia was launched by JRT RTV Ljubljana (now RTV Slovenija) in 1958 as TV Ljubljana 1 (now TV Slovenija 1). 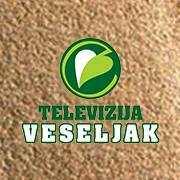 In 1970 TV Ljubljana 2 (now TV Slovenija 2) was launched and TV Slovenija 3 in 2008. The first private TV station Kanal A was launched in May 1991. 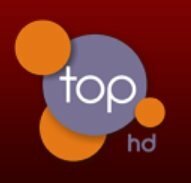 The second private channel POP TV was launched by the company PRO PLUS d.o.o. in December 1995. TV3 was also launched in 1995, and was originally owned by the Roman Catholic Church. It had a poor viewership until Ivan Caleta, a businessman from Croatia, purchased 75% ownership of the channel in 2003, and started to offer more popular programming. Kanal A became the sister channel of POP TV in 2001, when Pro Plus took over the channel. TV3 became the new player on the market, when Swedish company MTG bought it in 2006. 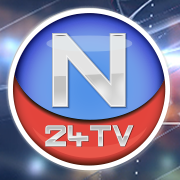 On 29 February 2012, it ceased broadcasting due to uncompetitive environment and unresponsiveness of Slovenian authorities. Slovenia used the analogue PAL standard until December 1, 2010 when analog broadcasting ceased and was replaced with DVB-T.